After that Activate theme to go under WordPress site Admin Dashboard -> Appearance ->themes. 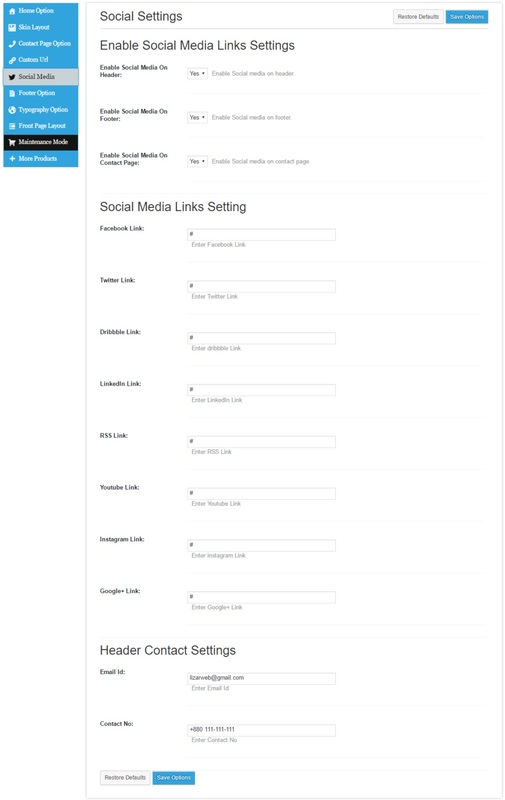 Go to Admin Dashboard >> Theme Options under Social Media tab. 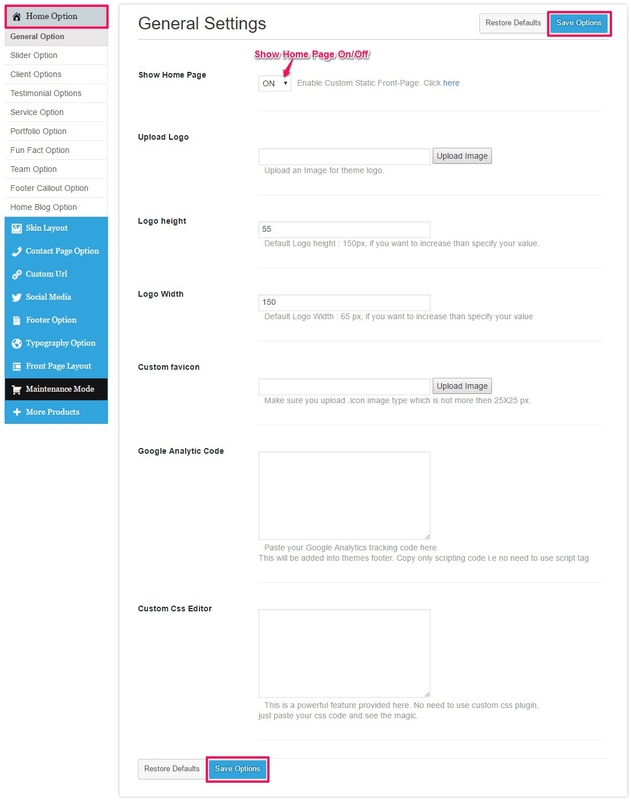 Here you can enter your social media details,mobile number,email etc, that will display in header of your site. 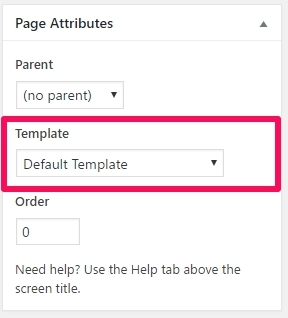 To enable text based site title just check the Text Title checkbox. 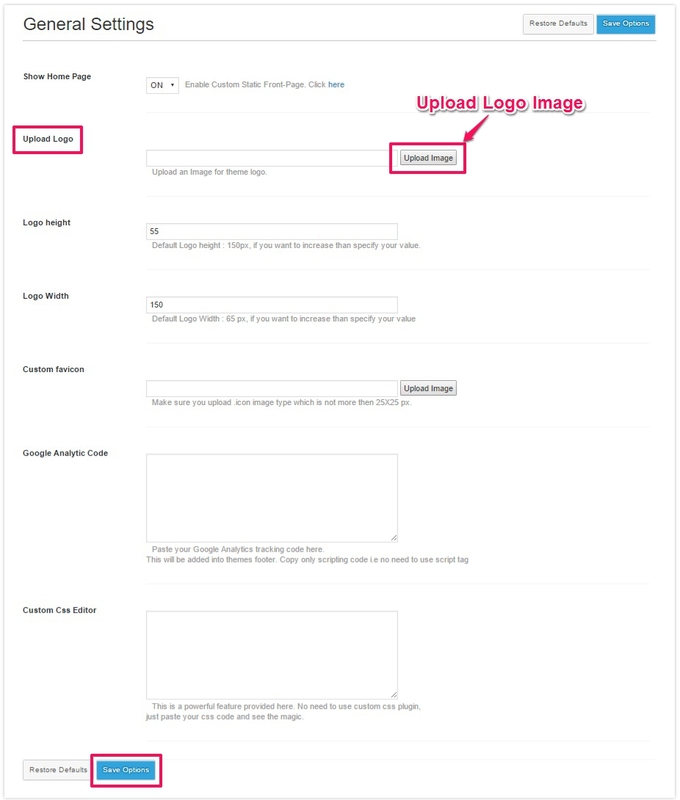 For image logo Upload the image using Upload Logo media up-loader and set the height/width in next fields. You can also upload site favicon icon using Custom favicon filed. 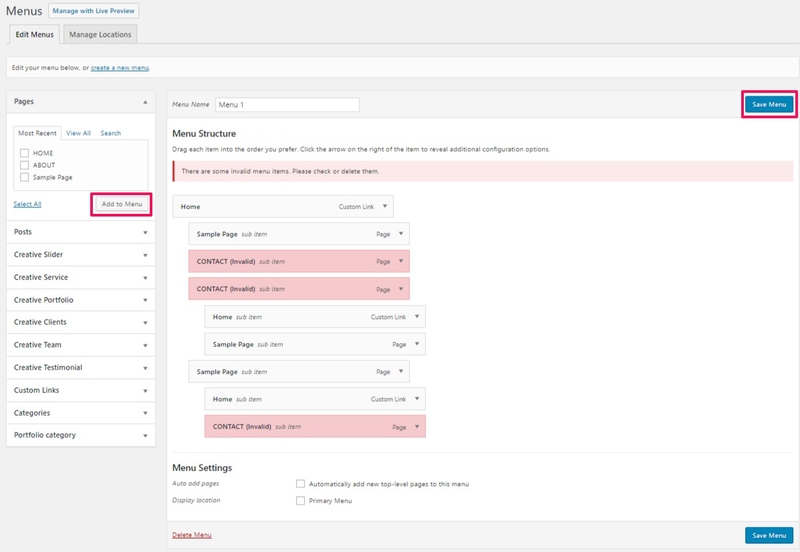 You can add navigation menu to your site from Admin Dashboard >> Appearance >> Menus section. Featured Slider is Third section on home page come after header logo & menu section. Click on Add New Slider to add new slide. Here you can enter your slide title, slide description. Into slide detail you can add featured image, slide button text, slide button link, target etc. 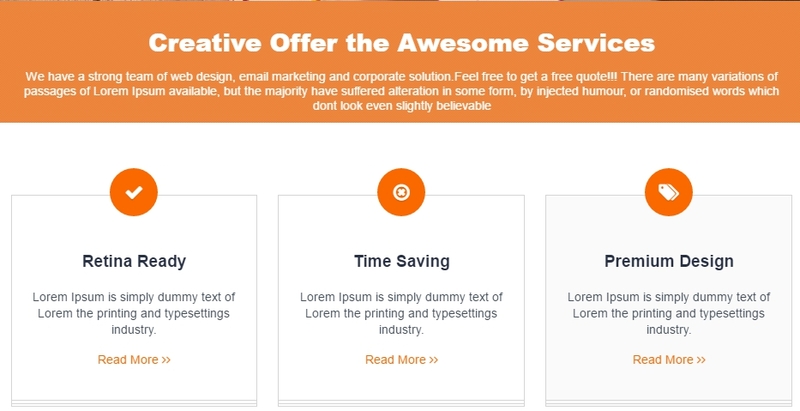 Creative Service section is fourth section on home page come after Creative slider section. Here you can enter your service tagline like title & description. Into service detail you can add service icon or featured image, service title, description and read more button text, link etc. 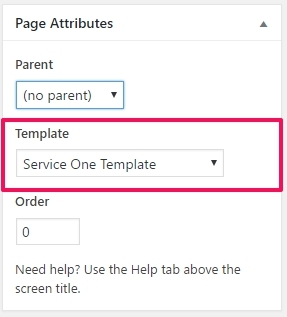 For template to go to admin dashboard => pages => add new =>here add your service template details as per your requirements. Portfolio Section is fifth section on home page come after Creative service section. 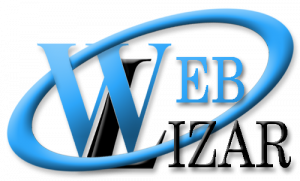 Using Add New Portfolio link in Weblizar Portfolio Menu you can add new portfolio into Weblizar Portfolio section. Here you can enter your portfolio section tagline like title, description. Into portfolio detail you can add title, description, designation, featured image, portfolio button text, portfolio button link etc. 1. Portfolio full width template. 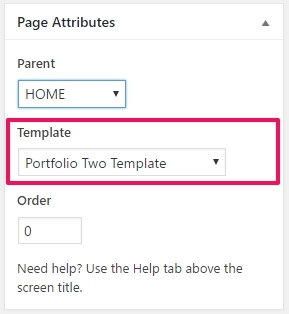 For template to go to admin dashboard => pages => add new =>here add your portfolio template details as per your requirements. 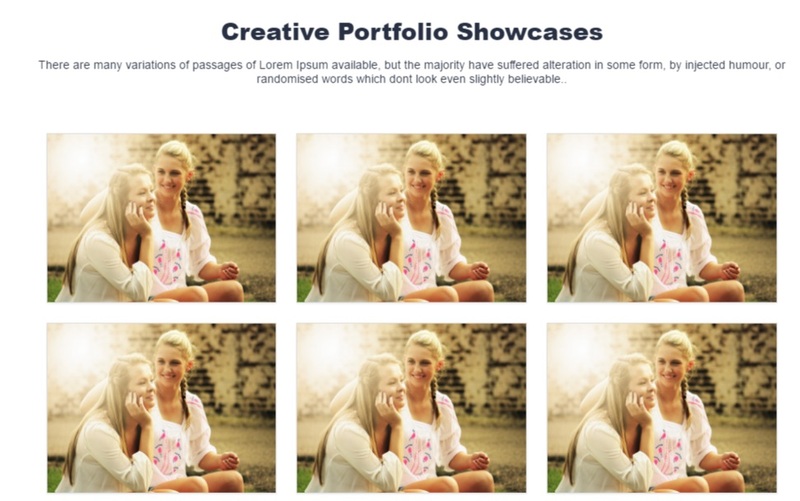 Random Fun-Facts Section is sixth section on home page come after Creative Portfolio section. Appearance Menu → Theme Options → Fun Fact Option. Here you can enter your random fun-fact section tagline like title, description. 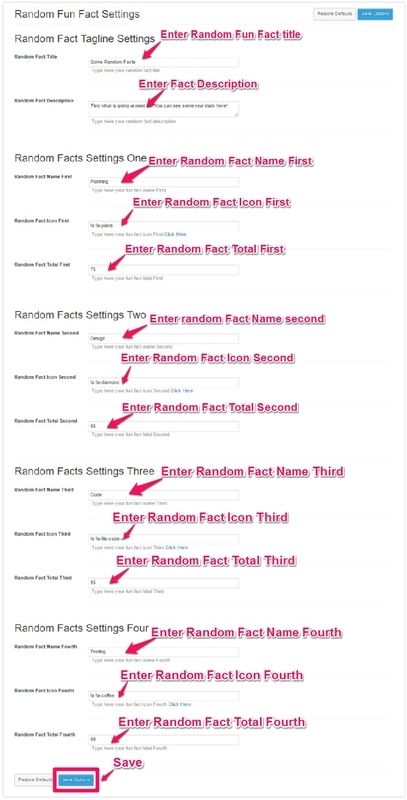 Into random fun-fact detail you can add fact name, fact icon, total facts etc. Testimonial Section is seventh section on home page come after Creative Random Fun-Facts section. Here you can enter your testimonial section tagline like title, description. Into testimonial detail you can add title, description, designation, featured image etc. Home blog Section is eight section on home page come after Creative Testimonial section. In Home Blog section it shows your latest posts on home. Footer Call-Out Section is ninth section on home page come after Creative Blog section. You can add call-out info to go under Admin Dashboard -→ Appearance -→ Theme Options -→ Footer Callout Options. 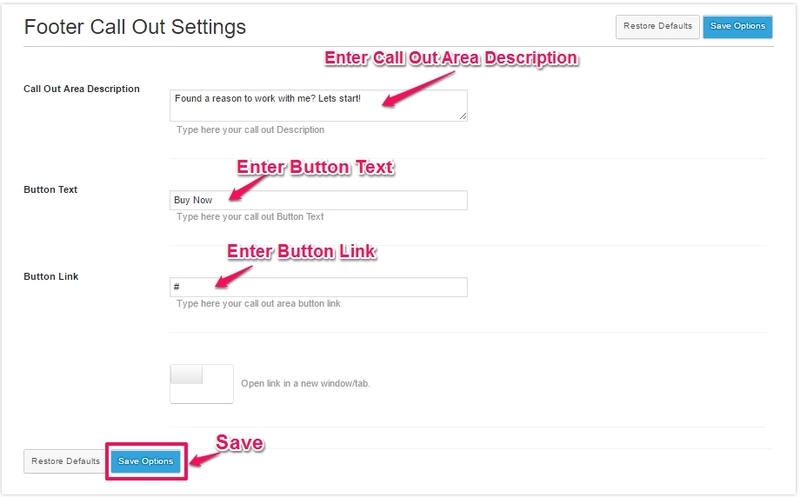 Into callout detail you can add description, button text, button link, button target etc. Creative Client Section is 10th section on home page come after Home Call-out section. Home Page client section some tag line and description details are fill-up via theme option panel. Here you can enter your client section tagline like title, description. Into client detail you can add featured image, Featured Image Link, Target etc. Footer Section is 11th section on home page come after Creative Client section. You can add widgets to this area. Just drag & drop your widgets into “Footer Widget Area”. This section is 12th section in home page and came just after footer widget area. 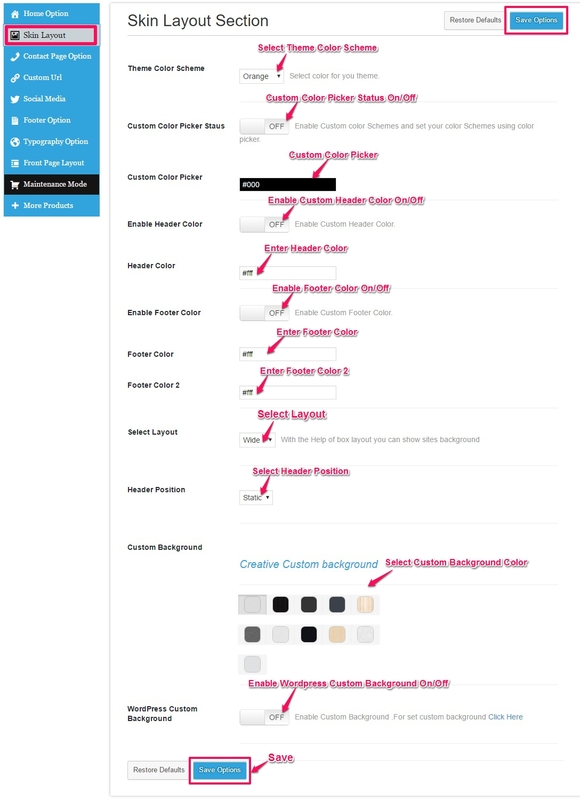 To add info in this section go to Appearance →Theme Options → Footer Option. 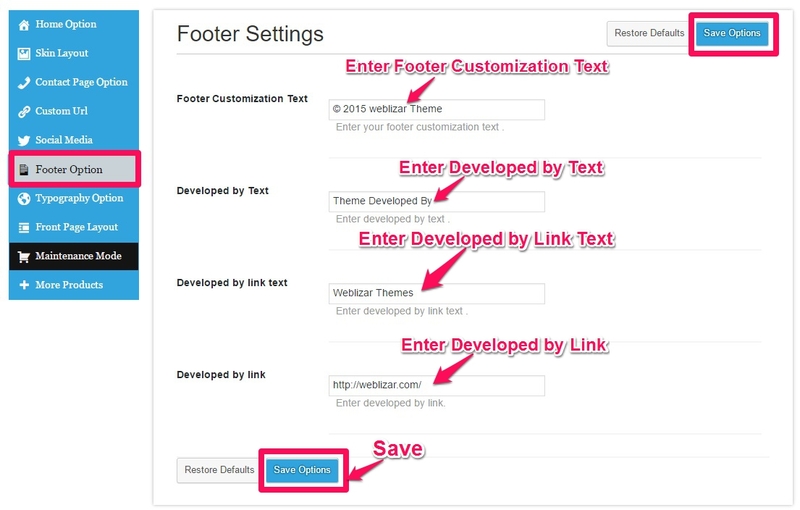 Into copyright section you can add footer customization text, developed by text, developed by link, target etc. Creative Premium theme comes with 15+ template pages. We are explaining below one by one each, how to use or activate different templates? 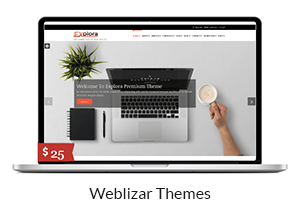 Creative theme has two About US templates,named ‘About us one‘ & ‘About us two’. 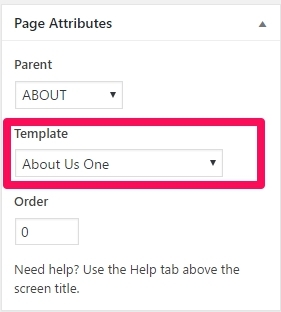 Now assign this newly created page as About Us One template. 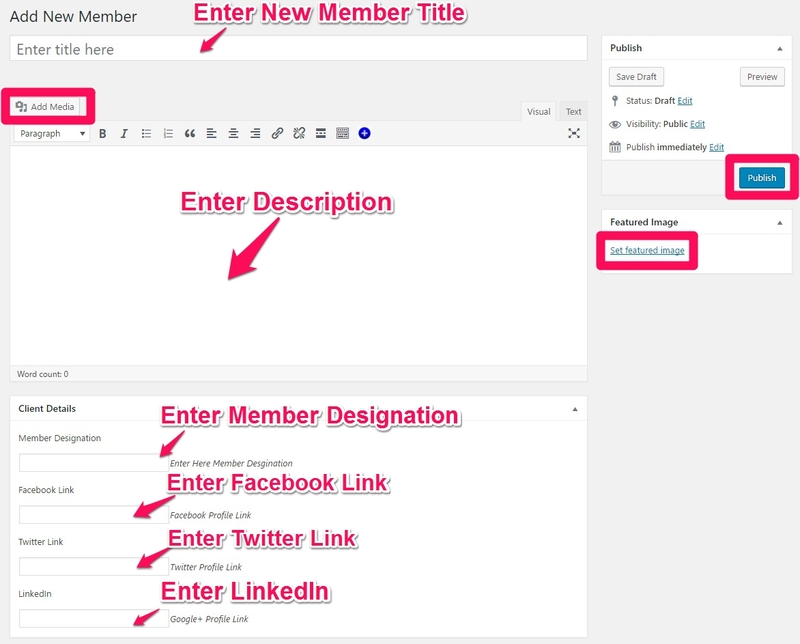 Using Add New Member menu link you can add team member for that section. 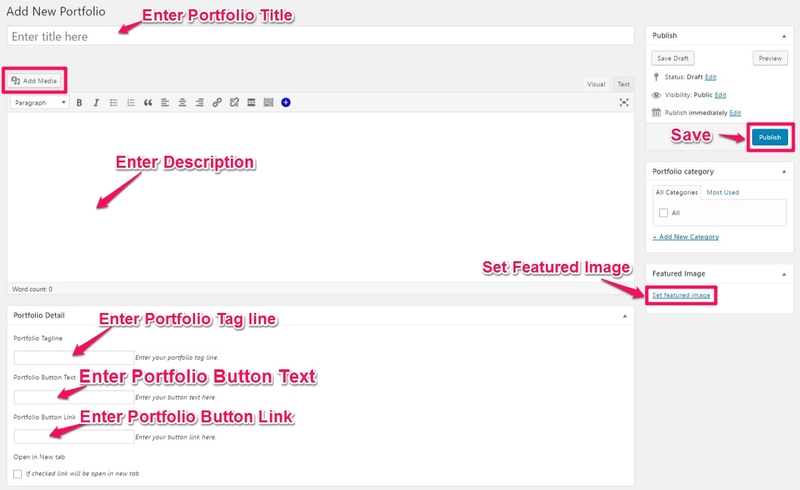 You can change ‘Creative Team Title’ and Description text from Appearance→ Theme Options → Team Option. Contact Page Template can be used as display your Business, Office contact and location information. Other Contact & Location information like Google Map, Phone, Email, Office & Marketing Address can be customizable using Theme Options. Using Page with full width, page with left sidebar & page with right sidebar you can display a specific information in full/left/right sidebar page layout. And that’s seems more attractive for your customers/clients. 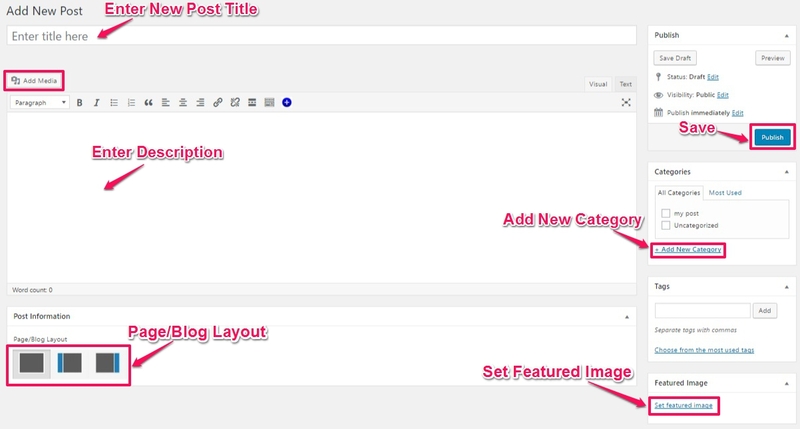 You can set Page Layout Full/Left/Right sidebar using Page Information Metabox that you found below the editor. 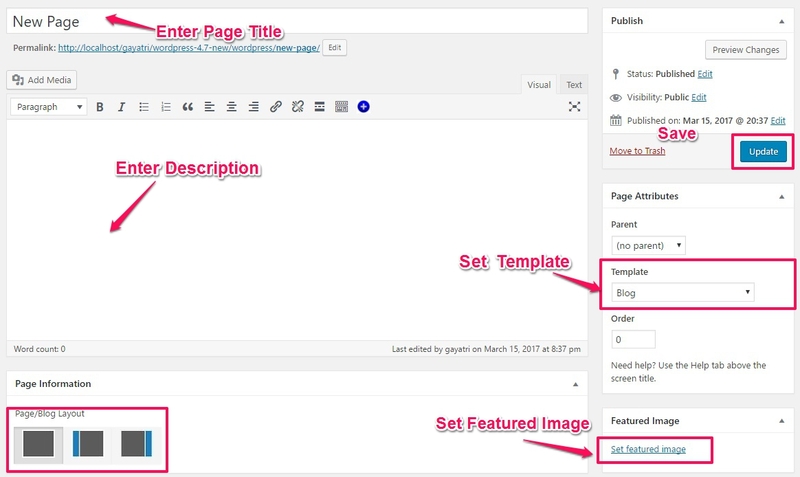 Type/paste your content in editor and select Default Template template from Page Attributes (right side) and publish the page. Create theme provide the THREE Page template. (a) How to change color scheme? In Creative theme there is no limit of color scheme, you can choose any color(s) from color picker for your site. It also come with 10 predefined color schemes. see screenshot. (b) How to set custom front page? You can show your latest posts on front page or you can select any page as your front page (like About Us page). Creative with WPML: To make your Creative WORDPRESS theme ready with the WPML , Going Multilingual. Please First Get your WPML Package , Also add the String Translation and Translation Management modules with your Package. Set up WPML from WPML->Languages. See WPML Getting Started Guide for complete reference, but the initial simple three-step setup is self-explanatory, asking you to choose your default language, a set of active languages, and a language selector. To translate a page you need to go to Wp admin – Pages and in the list you will see columns for each active language, with a pencil icon (for ‘edit translation’) or a ‘+’ icon (for ‘add translation’) next to each page. Go ahead and edit or add the translated page for ‘Home Default′. Right now you just need to translate your page into the new language. 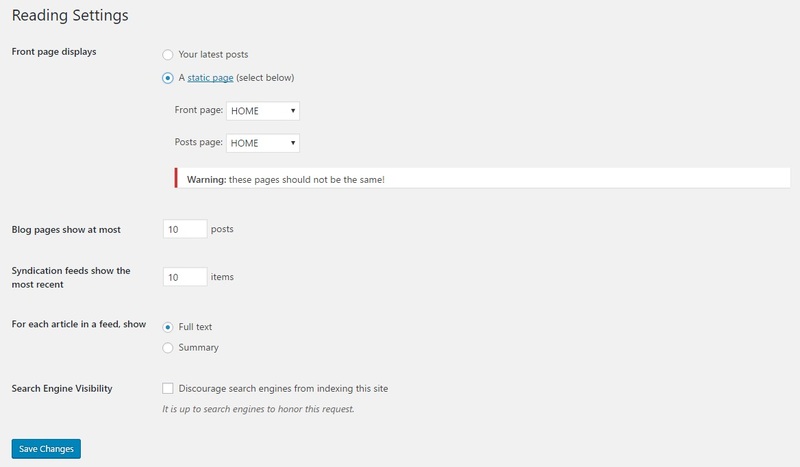 Read this to easily duplicate your existing content. Creative comes with extra custom post types such as services , portfolios testimonials , Clients and custom taxonomies. In order to get a similar interface for translation/duplication as for posts and pages, you need to go to WPML->Translation Management, and select the tab ‘Multilingual Content Setup’. WPML can synchronize menus for you. This means that if some entries, for example some pages, posts or categories, are in the English menu, WPML can generate and keep in synch menus for other languages pointing to the translated versions of these pages, posts or categories. From WordPress Appearance->Menus you can see your existing menus and add menu translations and synchronize menus across translations. 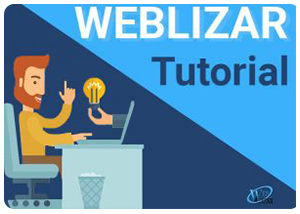 To translate strings you need to follow the procedure for Theme and Plugin Localization. Go to WPML->Theme and Plugin Localization, and click on ‘Scan the theme for strings’ and you will see theme strings and which ones are translated or not.